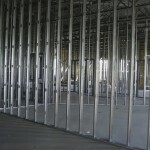 We fit metal stud partitions, single layer or double layer where needed to suit different requirements. 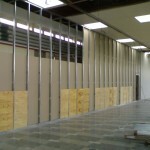 Partitions can be sound proofed or made as a fire barrier in and around hallways and stairways. 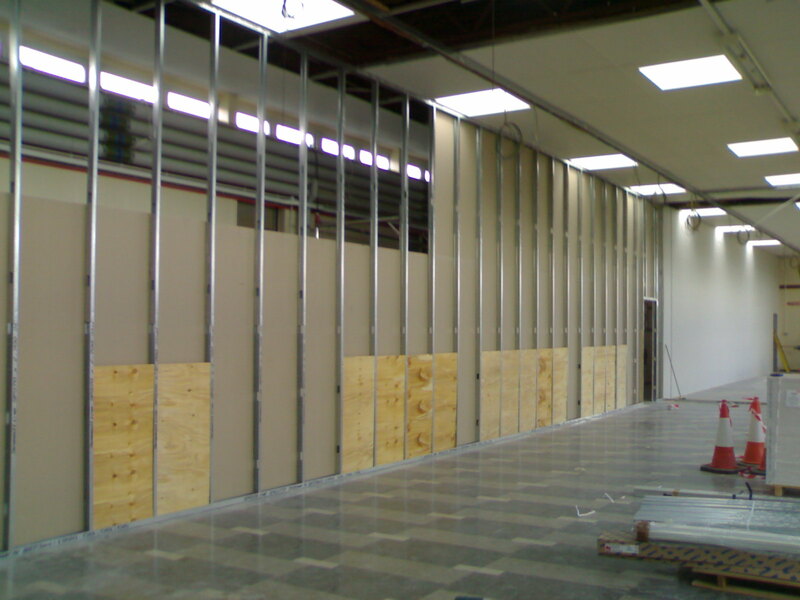 Partitions can also be formed straight or curved and a plastering service provided if required. 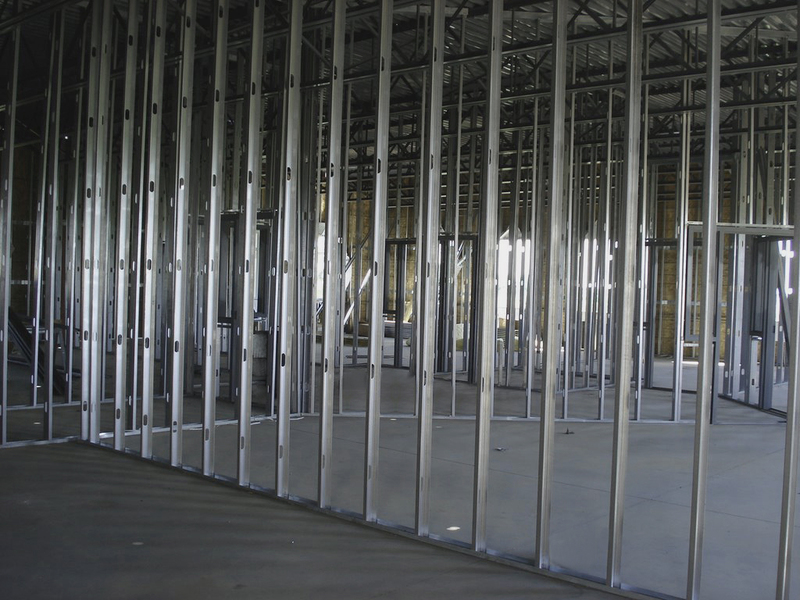 We can encase any pipes or services going between floors for fire safety. 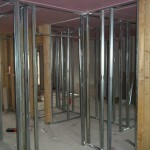 Contact Bray Ceilings now for a free quote! 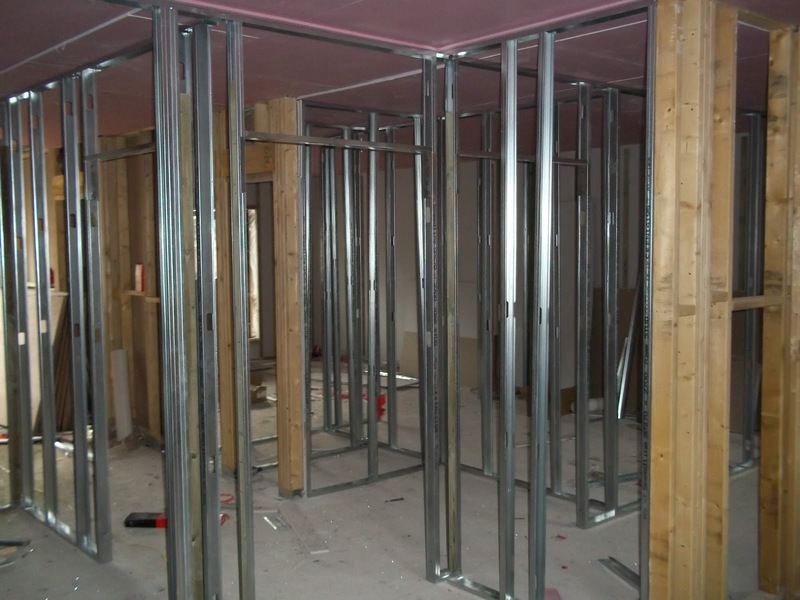 Copyright © Bray Ceiling Installations LTD.